America is filled with numerous scenic destinations that can’t be seen by air travel. All across the United States are gorgeous roads to drive along and discover what’s really out there. Even for those who don’t want to drive for a long period of time, there are plenty of roads that offer a short trip to see the country. Taking an American road trip can encourage people to put down their phones for a moment to experience what they’re seeing in person. Explore this hidden gem that’s right next to Yellowstone National Park. Otherwise known as the most famous road in the United States, Pacific Coast Highway stretches over 659 miles in California. It features many popular sights that you have to see in person to truly appreciate. Some of them include the majestic redwood trees, Monterey Bay, and the iconic Golden Gate Bridge in San Francisco. It’s one of the few All-American roads in the United States, meaning that it has at least two intrinsic qualities (archaeological, cultural, historic, natural, recreational, and scenic.) While it has faced some natural disasters recently, the Pacific Coast Highway makes for a memorable road trip. This windy road is located just outside of Port Jervis, New York and runs along Route 97 to end in Hancock. While driving along, people can spot the side of several cliffs that overlook the Delaware River. There are long corners and huge slopes that can be a bit difficult to get through, but once they’re passed, it makes for a relaxing and enjoyable trip. Hawk’s Nest got its name because of the many birds of prey that nest in the area. The highway provides a good vantage point to take some panoramic photos as well. This highway is considered one of the most classic American roads. It was once called the Main Street of America because it used to be the most common way for people to travel through the United States. Route 66 connects Chicago to Santa Monica for a total of 2,448 miles. A large number of the towns along the way have vanished after modern freeways started taking over. While driving through the vintage highway, drivers can see attractions such as the 66 Drive-In in Missouri, Cadillac Ranch in Texas, or the Santa Monica Pier in California. Hawaii has countless beautiful locations, so going for a drive on Hana Highway probably wouldn’t disappoint. The road has 52 miles of winding asphalt, where many drivers have noted that it can be a tight fit. 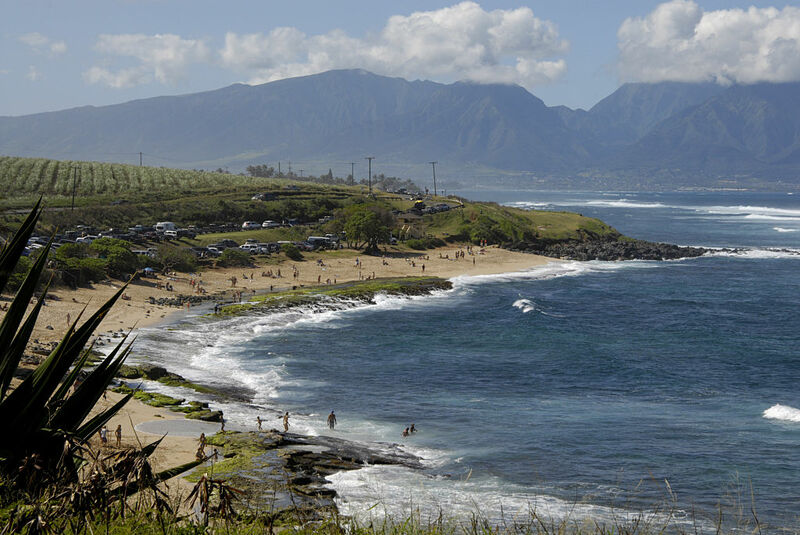 It connects Kahului to the town of Hana in the east part of Maui. Almost all of the road consists of lush, tropical rainforests and includes some concrete and steel bridges that date back to 1910. There are also many gorgeous waterfalls along the way, including Wailua Falls near the Seven Sacred Pools in Ohe’o. Don’t forget to honk around the blind corners! This next place is also outside of the US mainland, but offers stunning scenery. This American highway is actually located in the United States province of Puerto Rico. Ruta Panorámica is unlike anything on the mainland. 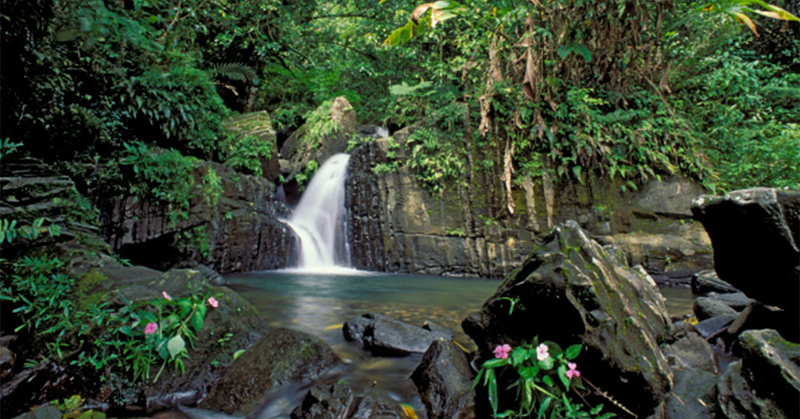 It stretches 167 miles in San Juan and includes the island’s vibrant rainforests and other greenery. The route starts in Mayagüez and ends in Maunabo. Ruta Panorámica reveals panoramic views of both the Atlantic and the Caribbean while featuring the dramatic mountains and valleys of the island. The whole route takes about six hours without stops, but it’s well worth the trip. The narrow roads also have towering trees of pink and purple, and even some sleepy colonial villages. 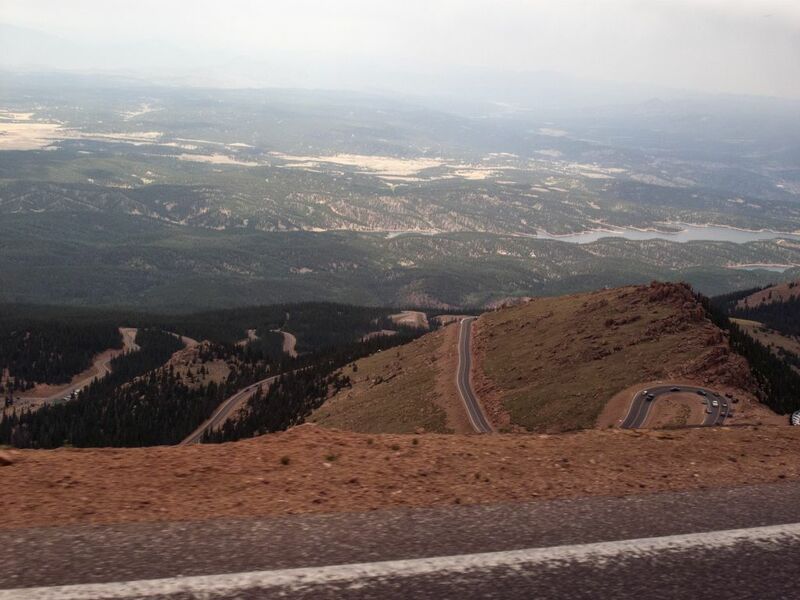 It may be hard to get used to the altitude in Colorado, but Pike’s Peak makes up for it with the view alone. It’s the highest summit in the Rocky Mountains, reaching up to 14,115 feet with a road of 12 miles. This highway attracts almost half a million visitors each year, making it the most visited peak in all of North America. Pikes Peak was named after American explorer, Zebulon Pike, who ironically, was unable to reach the top. On the way, many travelers like to visit the quaint gift shops and restaurants in the area. History buffs feel adventurous on this road, considering it was the same way Lewis and Clark navigated their way through America. 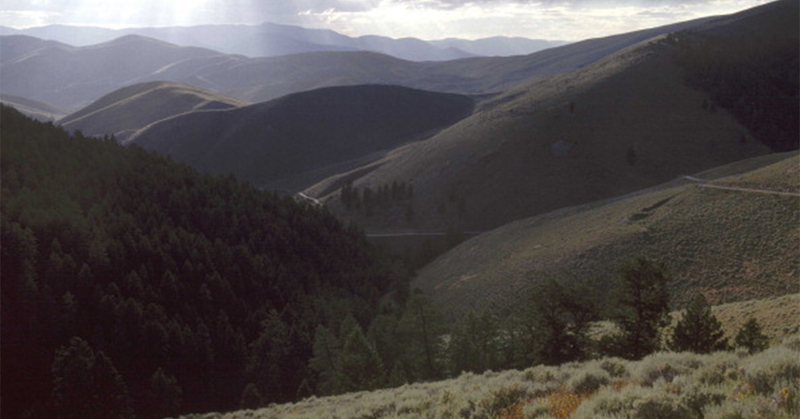 Lemhi Pass is right on the border between Idaho and Montana on the continental divide. Many rare earth elements have been discovered in the area, including products that made magnets, lasers, and X-ray machines. People that have driven across the gravel road in Lemhi Pass see a lot of moose and sometimes find special geological objects such as a white quartz arrowhead. For those who would rather experience the pass on foot, there are many hiking paths to explore. For those who are looking for a road trip with themes of Americana, Highway 52 in Ohio is just that. 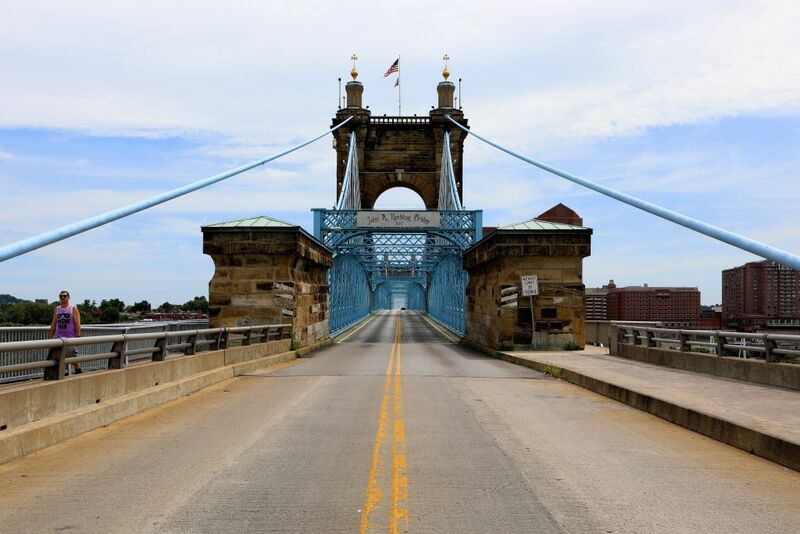 While driving on the route, passengers pass old barns, vintage tobacco advertisements, and the famous Ohio River. The length of the highway goes for 452 miles and runs through Cincinnati, Portsmouth, Marietta, and East Liverpool. The historical background on the highway is that Native Americans and early European settlers heavily traveled the road to go west. Also, it marked the boundary between the North and South during the Civil War and was later an area where many slaves were freed. Alaska may be out of the continental United States, but it is still a great location for an All-American road trip. The Seward Highway runs from Anchorage to Seward for over 125 miles. Cars weave past snow-capped mountains and colossal glaciers for the stunning scenery. People usually spot some bears and moose on their way across the highway. Drivers can pass through the wondrous shorelines of Turnagain Arm and the large peaks of the Chugach Mountains. There’s also the Kenai Peninsula which is famous for having many outdoor activity options. 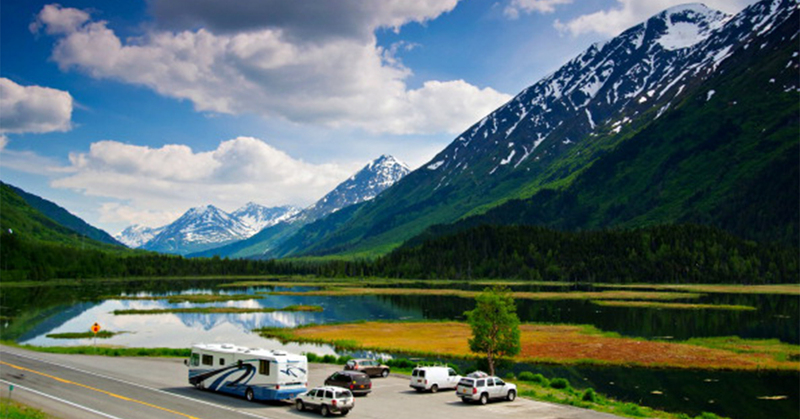 It would be wise to pack some camping gear since Seward Highway has countless campsights to view wildlife at its finest. Keep reading to see which exciting route is one of the oldest roads in America. 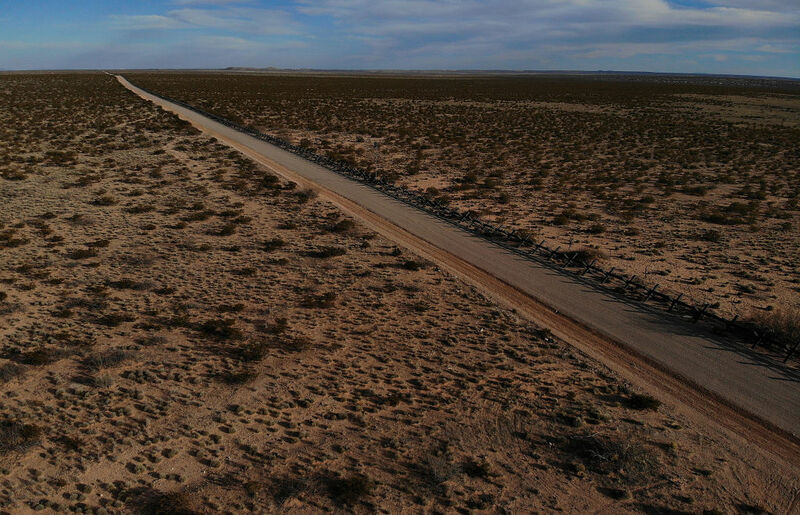 It may look like there’s not much there, but El Camino Real in New Mexico is one of the oldest roads in America. Translated as “the royal road,” this vast route is 1,591 miles long and connects Mexico City to San Juan Pueblo. It was first used by Spanish explorers in the late 16th century as a trading route. This road is perfect for those who love the outdoors or want to see something they can’t find anywhere else in the United States. Some sites to check out include the Pecos River Cabins and the Carlsbad Caverns National Park. 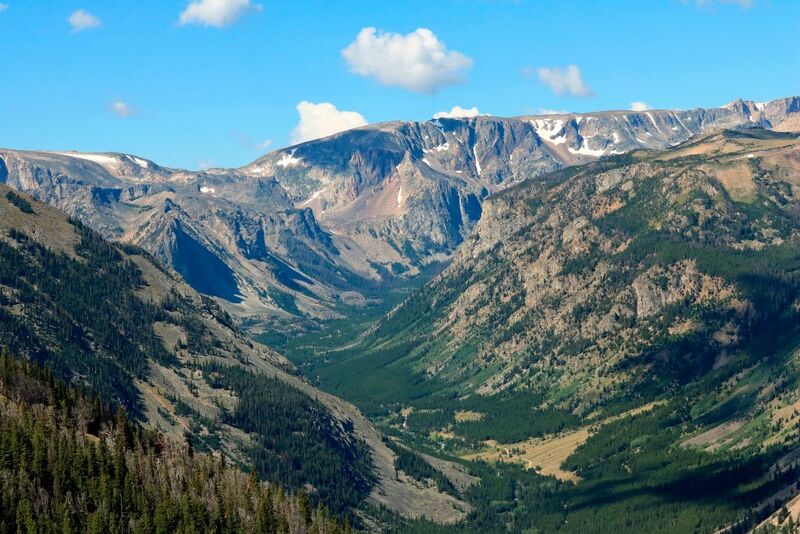 The picturesque Beartooth Highway reaches over 68 miles from Montana into Wyoming, continuing onto the entrance of Yellowstone National Park. 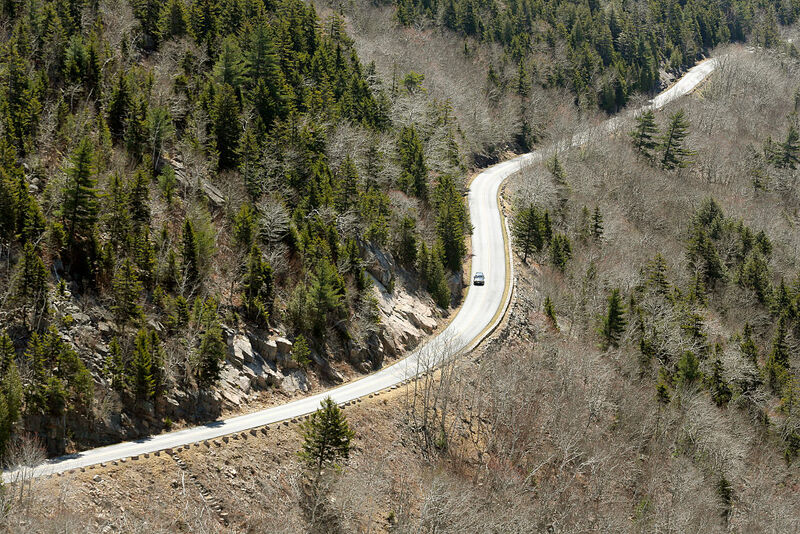 This All-American Road zig-zags through a steep mountain range reaching over 10,947 feet. It also features one of the most diverse ecosystems accessible by cars in the United States. Unfortunately, Beartooth Highway is only open for the warmer months of the year, so it’s best to plan ahead before it closes. When people get the chance to see it in person, they are in awe of the alpine lakes, glacially carved cirques, vivid pine forests, and vibrant wildflowers. Detroit, Michigan is the car capital of America, so it makes sense to make it a part of a road trip. 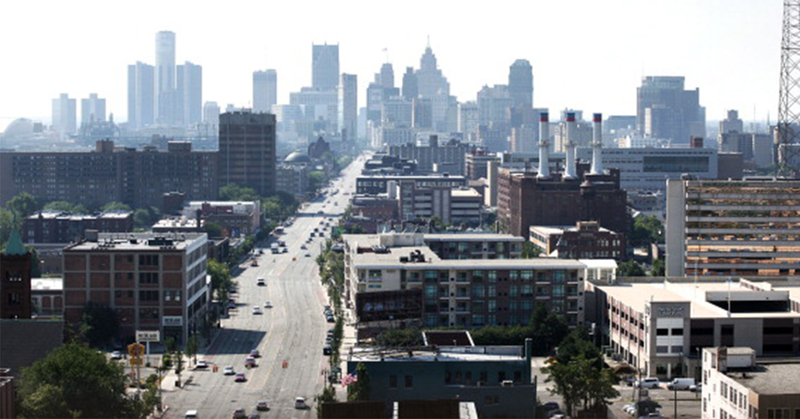 The 16-mile Woodward Avenue runs from Detroit to Pontiac, making it one of the five main avenues in all of Michigan. The streets have been around since 1805 and were named after Judge Augustus B. Woodward. 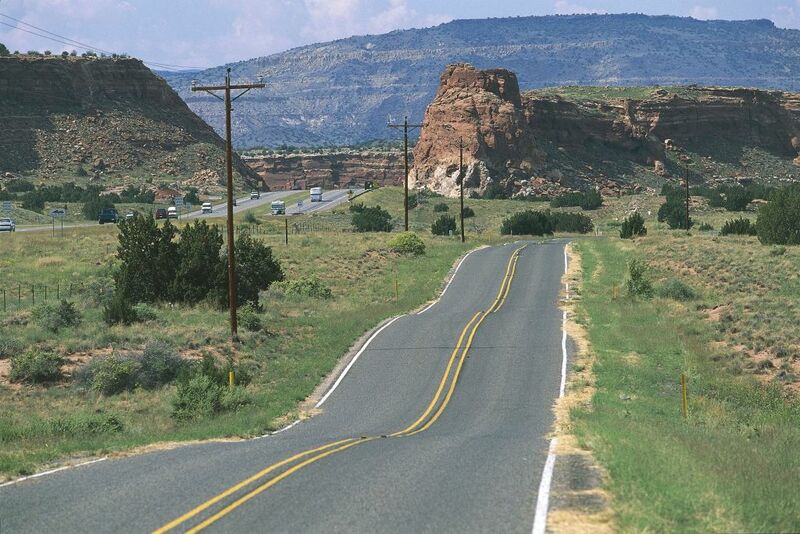 This highway is known for its cultural and economic importance to American history. It includes the MotorCities National Heritage Area, the Fox Theatre, and multiple sports fields. Henry Ford even developed and produced the Model T on the east end of the avenue. Overseas Highway spreads out across the Florida Keys and goes right over the water. 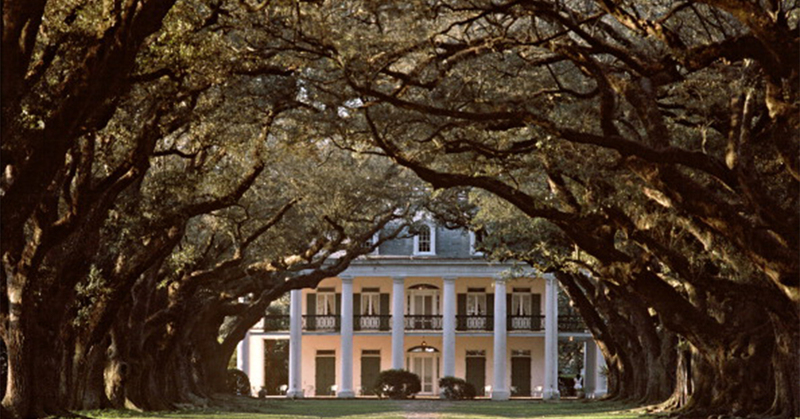 It was actually first created as a railroad, but that was destroyed by a hurricane in 1935. 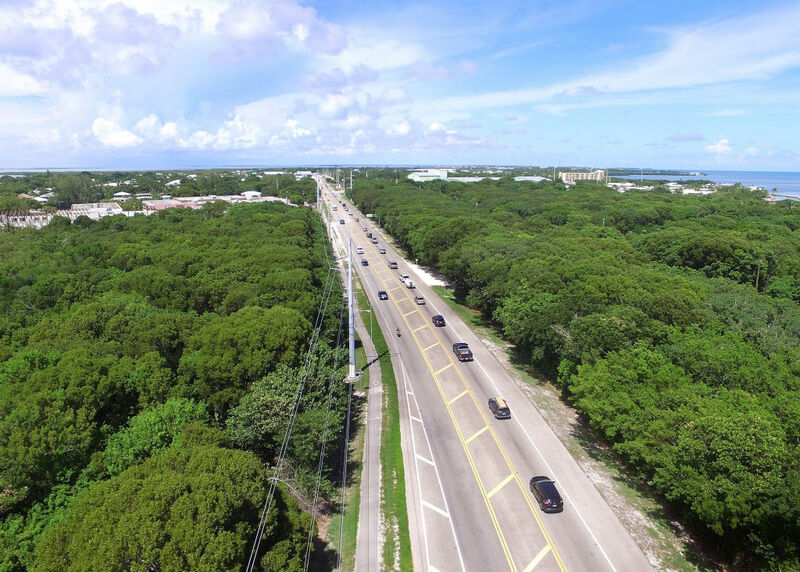 Afterward, the state government turned it into a 113-mile highway where drivers have access to the ocean views and the native wildlife. Many lucky road trippers get to experience the exotic animals in the area including alligators, crocodiles, and deer that inhabit the tropical islands. People should also check out the Seven Mile Bridge with cars driving just 65 feet above the water. The visitors in Acadia National Park in Maine navigate through Park Loop Road. This 27-mile road connects the park’s lakes, mountains, forests, and rocky coasts. Construction began in the 1920s and it was financed through John D. Rockefeller, Jr. It’s good to know before making the trip that the road is one-way, and features many designated places to park or pullover. Natives to the area encourage tourists to take their time to enjoy the sights and to watch for the many wildlife creatures that inhabit the road. 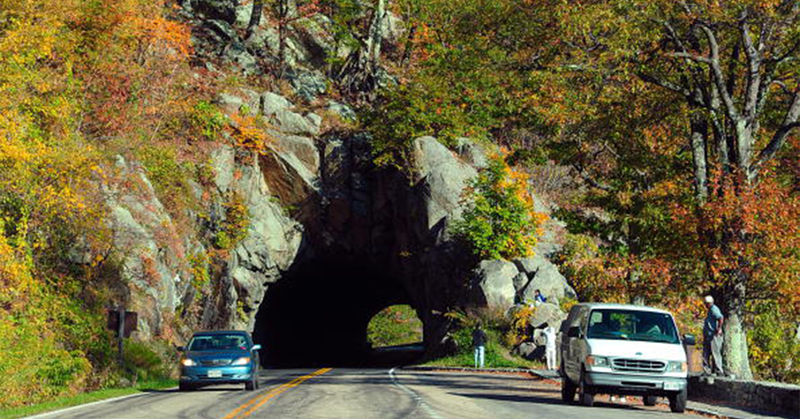 Some of its famous stops are Cadillac Mountain, Otter Point, Beaver Dam Pond, and Thunder Hole. 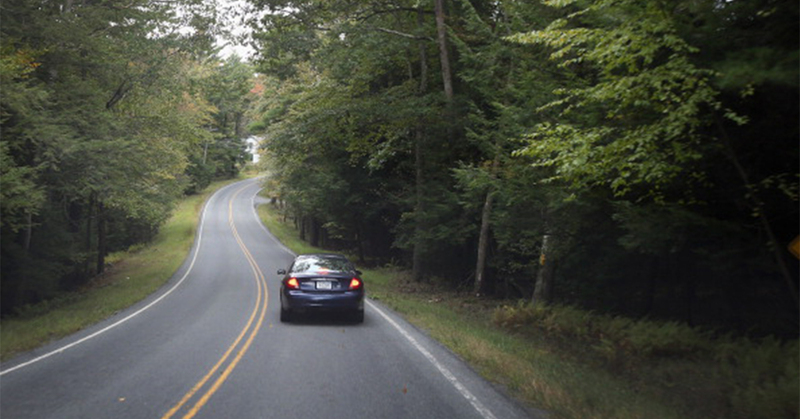 Which road is considered the best drive in America? The answer is surprising. This famous road had been called the best drive in America. The Great River Road follows the course of the Mississippi River for over 3,000 miles. It goes from Minnesota in the north to the Gulf of Mexico in the south, passing through 10 states and hundreds of river towns. Drivers should look out for the pilot’s wheel road signs that symbolize which roads are part of the designated route. There are many interesting things to do and see such as tiny riverside villages and vibrant metropolises. Travelers are sure to experience the living history of the region through music, culture, and local cuisine. 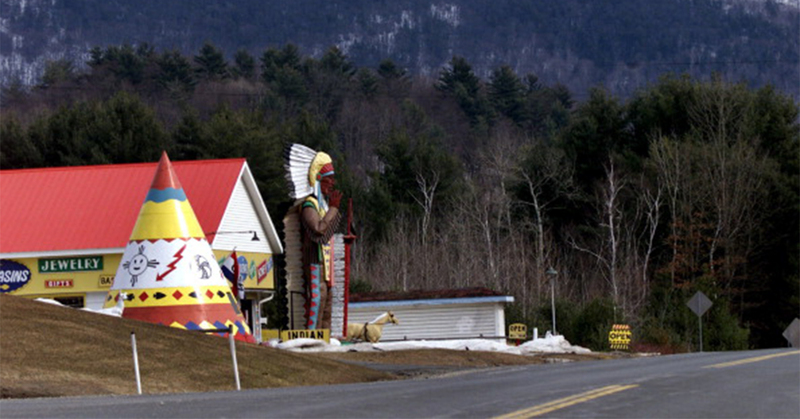 The Mohawk Trail was used for hundreds of years by Native Americans and early settlers before it was turned into a 69-mile highway. The Massachusetts landmark is considered one of the most beautiful places for a road trip due to its many scenic viewpoints, roadside attractions, and fun gift shops. Anybody would have a blast driving through this highway. Adventure seekers enjoy it because of the many outdoor activities that are offered. People can bike, ski, hike, zip line, kayak, fish, golf, swim, and even go white water rafting. Also, history lovers can visit the Yankee Candle Company, Susan B. Anthony Birthplace Museum, and other educational sites. 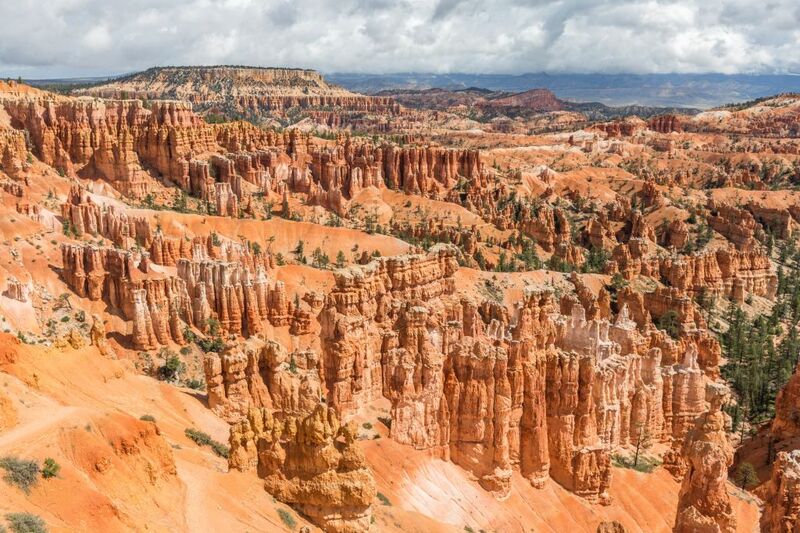 The rock formations in Utah’s Patchwork Parkway are truly unique. It was named for the quilts that were used by early settlers in the region. These red rocks were a result of volcanic activity millions of years ago, so driving along this highway is something that is hard to come by in the typical day-to-day. Patchwork Parkway’s 55-mile long course accentuates the majestic plateau of the western slope. This roadway follows ancient migration routes that were used by Native Americans throughout the changing seasons. The highest spot on the plateau is Brian Head Peak, which offers spectacular views that go on for 100 miles in all directions. Even the smallest state in America has breathtaking roads for anyone to take their time traveling on. 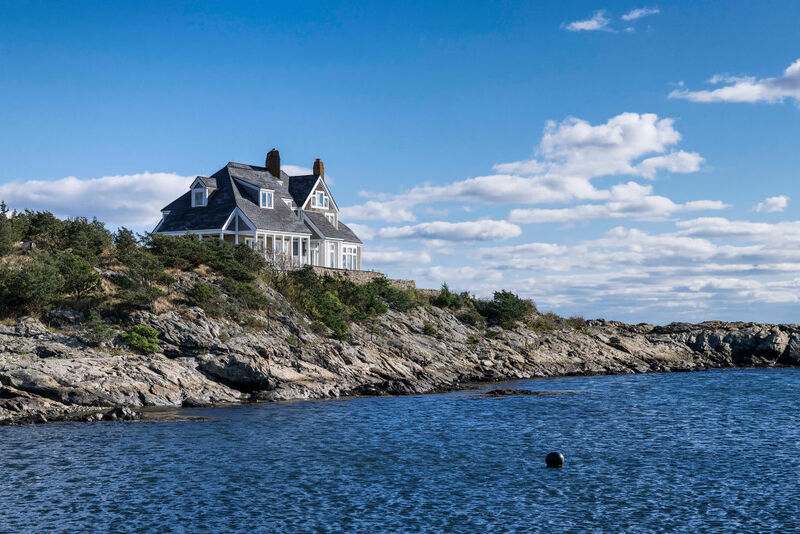 Ocean Drive in Newport, Rhode Island is known for having some of the loveliest houses set against an ocean backdrop. It offers 10 miles of historic landmarks and stunning coastal views. The region used to be farmland and is now one of the most popular places in Rhode Island. For the drivers that want to stretch their legs, there are tons of local attractions. Make sure to visit King Park, Ida Lewis Yacht Club, Hammersmith Farm, Gooseberry Beach, and Castle Hill Inn & Resort. 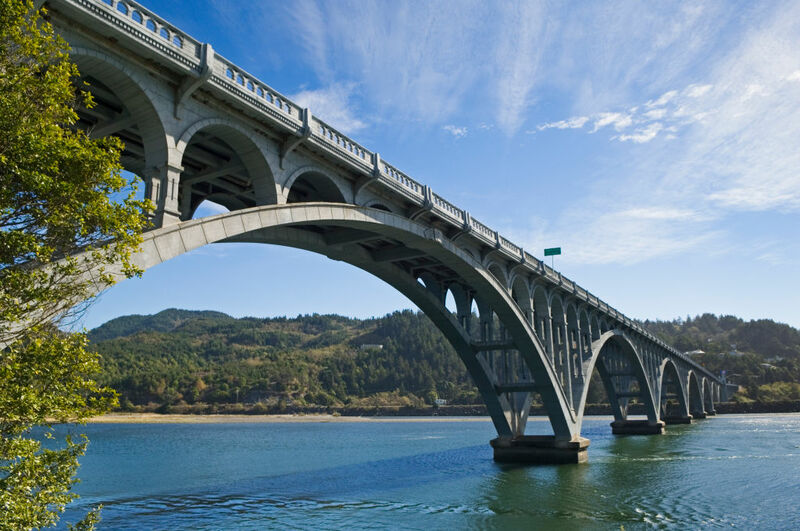 The Oregon coast is known for its serene ocean views and picturesqu towns. This American highway is 363 miles of pure beauty. 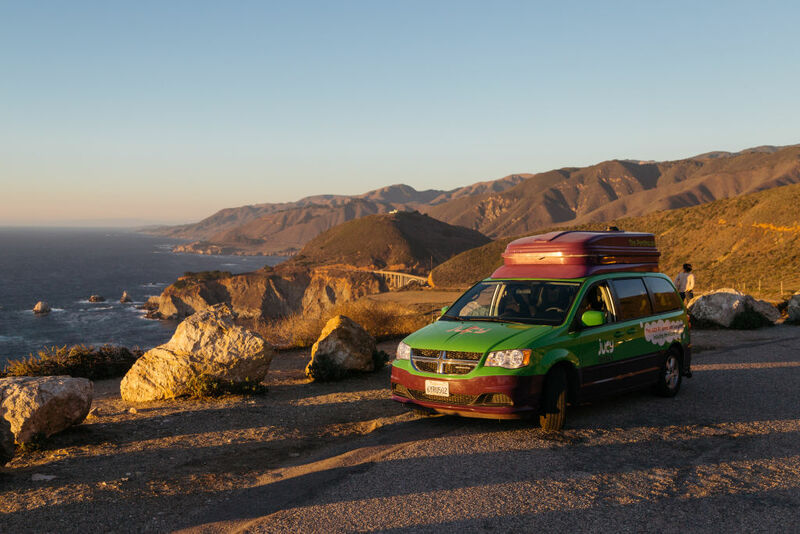 Don’t plan on taking this route in a hurry because there are too many places to stop and take in the Pacific Ocean with its vast, rocky landscape. Cannon Beach is one of Oregon’s most famous coastal towns with dozens of art galleries, shops, restaurants, and inns. There’s also Sea Lion Caves with a massive 500-foot dune, where people are allowed to park their cars directly on the beach. It wouldn’t be an American road trip without experiencing the country’s nature. Located in Virginia’s Blue Ridge Mountains, Skyline Drive at Shenadoah National Park runs for 105 miles. The views are grand and wide open with smaller crowds, thrilling sunsets, frozen waterfalls, and no pesky bugs. People that are familiar with the area encourage visitors to come during the winter for a magical experience, such as hiking in the snow and spotting animal tracks. Many cars stop at the caverns and rock formations along the way. For those that aren’t really into the outdoor aspect, there’s also wineries, breweries, cideries, museums, and themed festivals.